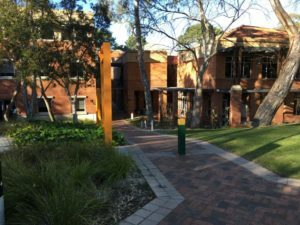 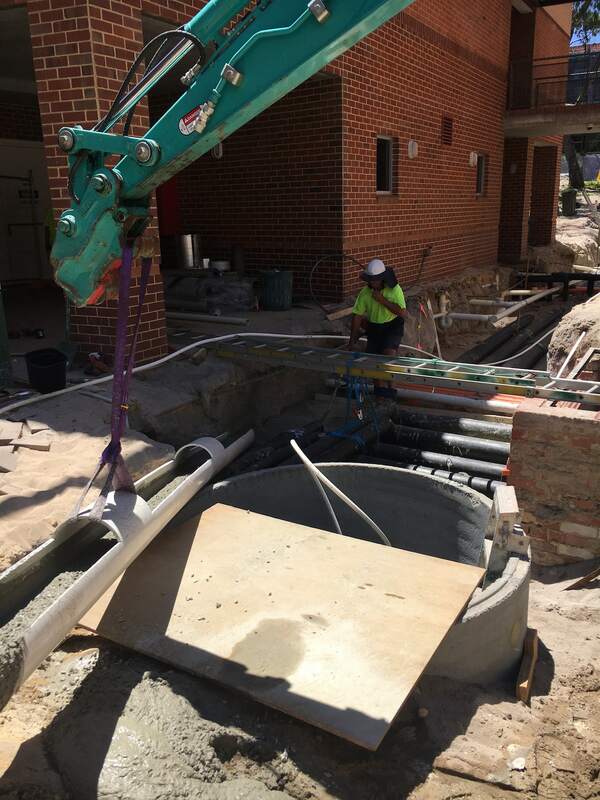 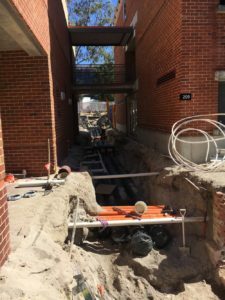 This $2.1 million project was completed in March 2019 and comprised three separate CHW & HW Pipe Upgrade sub-projects to replace end of life mechanical services infrastructure at Curtin University. In undertaking the Chilled and Heating Water (CHW & HHW) Pipe Upgrade Program 2018/19, Curtin University fulfilled a strategic commitment to maintain the high quality of its facilities provision at Bentley Campus, whilst striving towards achievement of its masterplan for urban renewal within Bentley. 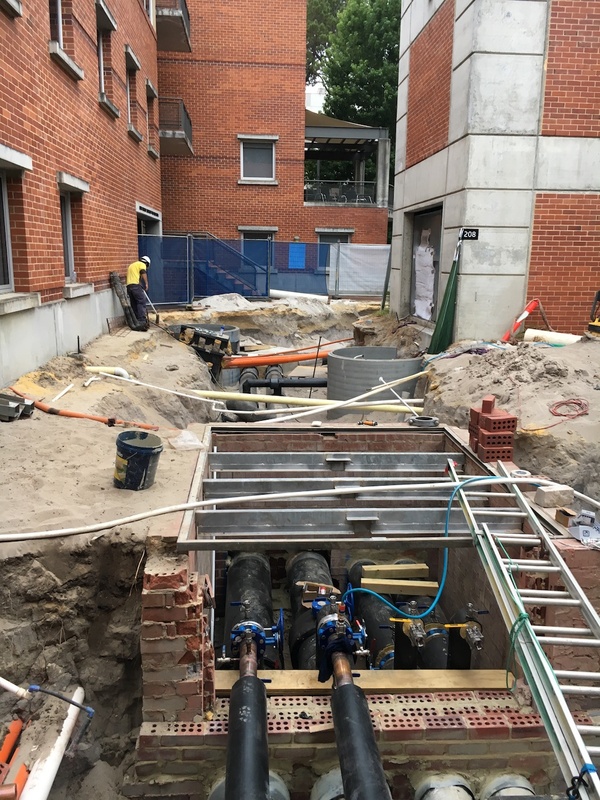 B208 & B209 isolation valves buried in ground with no Any issues requiring isolation to repair or work within connected buildings involved digging up the area to find the valves. 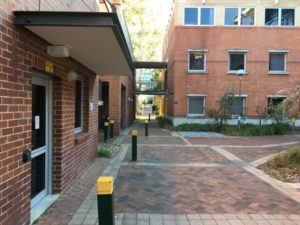 B310 Level 1 Laboratory required an air conditioning upgrade from evaporative cooling to chilled and heating water systems. 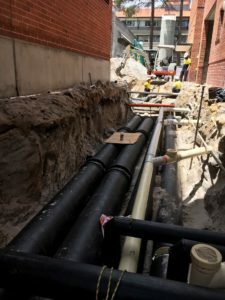 Preliminary calculations revealed that the existing mains to B310 which was fed from B308 would be undersized and unable to accommodate the increased flow demand for the Laboratory’s new systems. 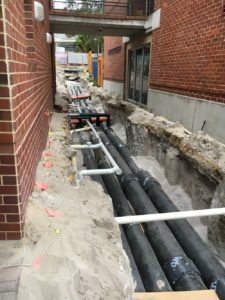 Both chilled and heating water lines required upgrade. 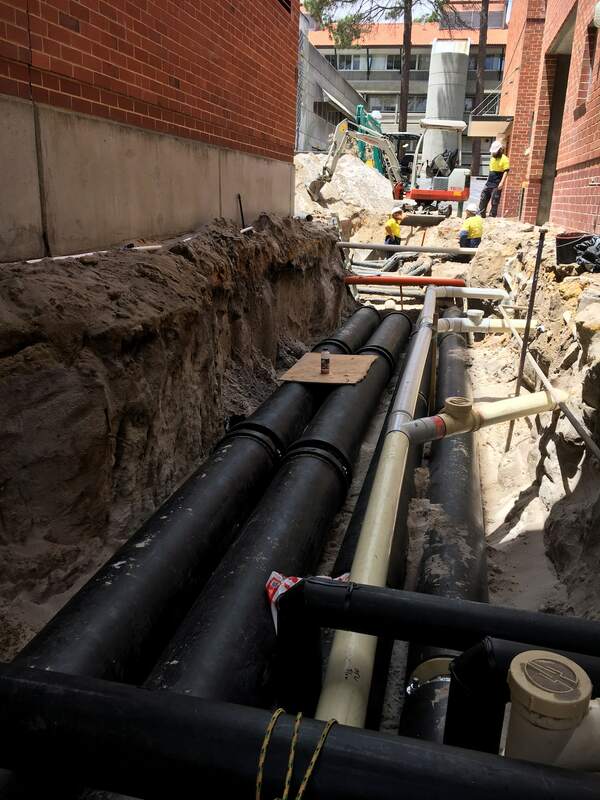 The pipework from the in-ground ring main into B308 was deemed adequate. 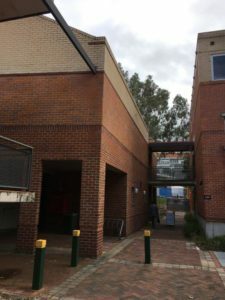 The chilled and heating water for B310 was fed via the roof space of B308 and across via a connecting walkway. 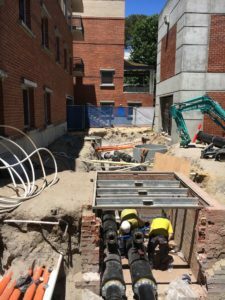 The upgrade of the pipework from B308 to B310 was via a separate project with the work completed prior to B310 AC upgrade works commencement. B310 Level 1 Laboratory, Room 103A & B had been identified as having major issues with occupant comfort and in some cases condensation on walls and floors. 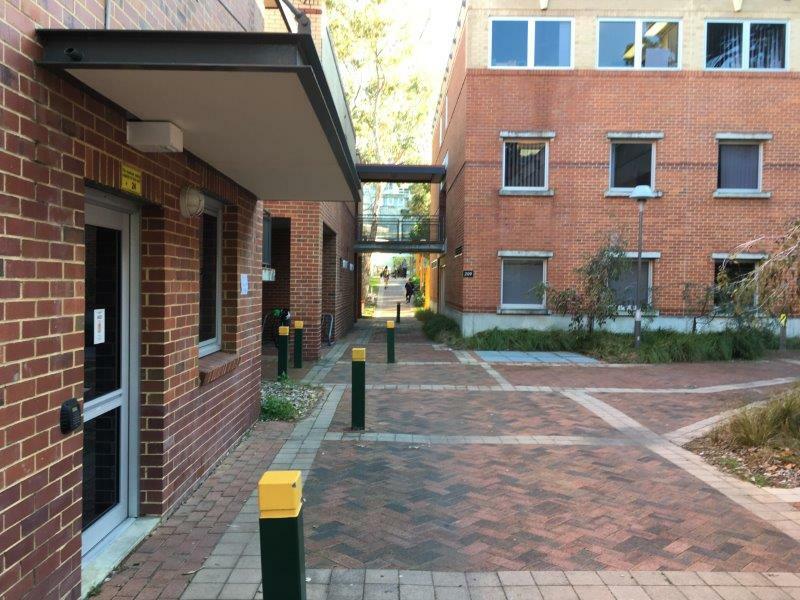 The project was to replace the existing evaporative cooling (with HW coil heating) to chilled/heating water systems and upgrade ventilation systems associated with these rooms. 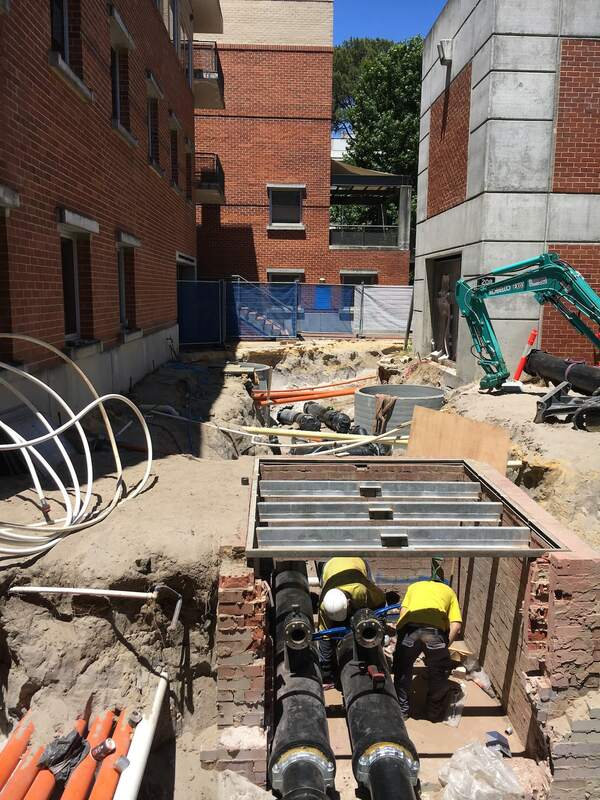 To upgrade pipework to provide chilled and heating water supply for a laboratory air conditioning upgrade. The works associated with the Project (Works) Separable Portion 1, 2 & 3 included both ‘Design Advice’ and ‘Construction Works’.